A common view in the trade community is the “bicycle theory”: either we keep moving forward on trade liberalisation, or it grinds to a halt, enslaved to special interests, and we fall off. The present time is a dangerous one for proponents of the theory. Multilateral liberalisation has been stalled in the Doha Round for years now. Mega-regionals are looking doubtful, with the US pulling out of the Trans-Pacific Partnership, and renegotiating NAFTA. And even established blocks like the European Union are under strain, with the UK deciding to exit into uncertain trading waters. In an environment where there is broad support for trade but suspicion of deep integration agreements, the APEC approach of “soft law” joint commitments combined with broad flexibility on implementation has much to commend it as a support structure for an open, multilateral trading system. The consensus view among trade policy professionals is that a reasonable degree of trade openness is a necessary but not sufficient condition for rapid economic growth and development. In other words, opening to world markets is not enough to guarantee higher living standards, but they are also unlikely to occur without liberalising trade—in combination with a range of other policies. At the same time, though, economists have long recognised that opening to trade creates winners and losers. This view is so well established that it is even referred to as a “theorem”, based on the work of Stolper and Samuelson in the 1950s. Although economists are convinced of the relevance of this basic mechanism, it is often absent from public debates on trade, which has contributed to the widening gap between proponents of liberalisation and opponents on the far-left and far-right in countries like the US and the UK. If people are convinced, wrongly, that economists have sold trade liberalisation as unequivocally good for all individuals in a country, but they know that they or their friends and family have lost jobs or seen incomes fall, how can they be convinced to support further efforts to move forward on freer trade multilaterally or regionally? Of course, not everyone feels this way about trade. 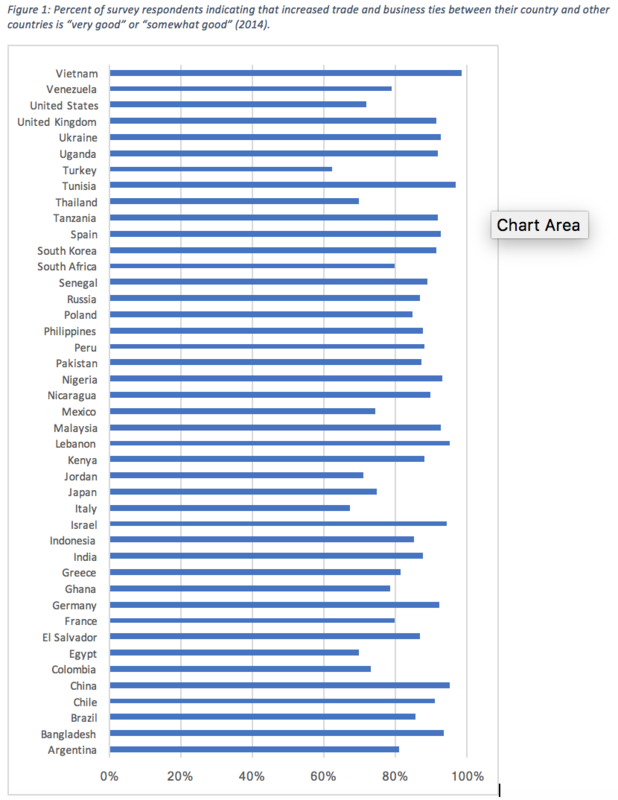 Using Pew Research Centre data from 2014 (Figure 1), it is clear that most respondents in most countries agree that growing trade and business ties with other countries is either very good or somewhat good. Populations in many developing countries are highly enthusiastic about trade, particularly in the Asia-Pacific. The US, on the other hand, stands out as having a noticeably low score, and this even before the 2016 Presidential election. Source: Pew Research Centre, Spring 2014 Global Attitudes Survey. So how do those supportive of trade, and particularly the multilateral trading system, leverage apparent widespread support that has nonetheless turned into, in some cases, noisy expressions of dissatisfaction with existing trade arrangements? Key motivations for decisions like the US’s withdrawal from TPP and renegotiation of NAFTA, as well as the UK’s exit from the EU, are not only the view that trade agreements cost local jobs, but also the sense that they cede regulatory sovereignty to foreigners and technocrats—both of whom are increasingly seen as untrustworthy. This is an area where a different approach to trade can help, one that was pioneered by APEC (Asia-Pacific Economic Cooperation): a common agreement on basic goals consistent with a free and open trading system, but the delegation of full authority to decide how to reach those goals to domestic politicians and civil servants. 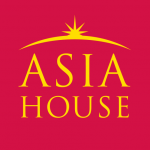 This approach to trade integration is the polar opposite of the EU’s highly legalistic and institutionalised approach, and is even a much lighter touch than agreements like TPP and NAFTA, which include significant alterations in the domestic regulatory space, and provision for trans-national dispute settlement. What does APEC’s approach mean in practice? The clearest example comes from its two Trade Facilitation Action Plans (TFAPs), implemented between 2002 and 2010. APEC member economies jointly agreed on the target of reducing trade transaction costs by 10 percent over that period. Importantly this objective was not couched in terms of intra-regional trade costs, but was fully consistent with APEC’s commitment to open regionalism—the idea was to extend benefits fully to economies outside APEC, as well as those within. Member economies were left completely free to decide how to achieve this target, which policies to continue, which to change, how to conduct regulatory reform, and how to cooperate with each other to improve border procedures. 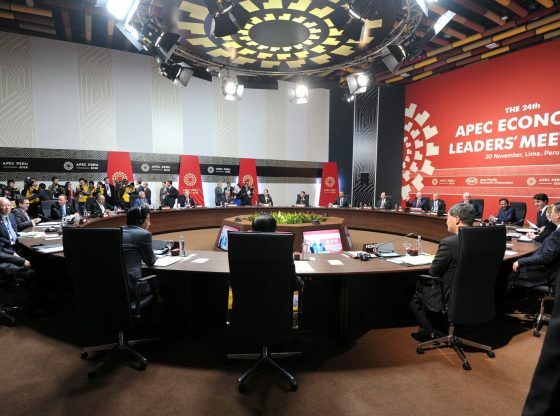 Distant observers often see APEC as a forum for discussion, but not action, given that it does not produce legally binding or judicially enforceable arrangements. But experience with the TFAPs shows that APEC’s “soft law” approach can still help produce and consolidate real-world gains. Recent research shows that APEC member economies indeed reduced trade costs substantially over the TFAP implementation period, albeit with significant variations across economies. 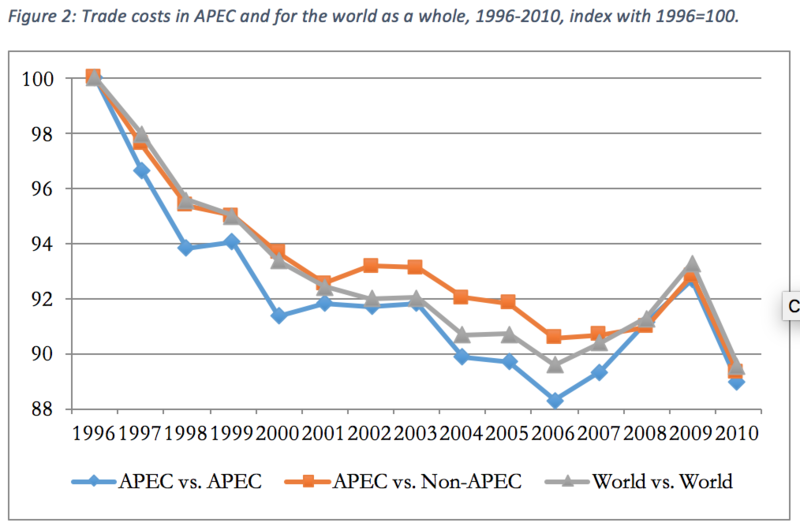 Figure 2 shows that trade costs in APEC fell at a faster rate than those elsewhere in the world during the TFAP implementation period, and that intra- and extra-APEC trade costs came into line. Some economies, such as Vietnam, reduced trade costs far beyond the 10 percent goal—in fact, a nearly 30 percent fall was recorded between 2002 and 2010. Source: Shepherd (2016), Journal of Asian Economics. Of course, attributing causal effect to APEC’s decision to support concerted action is difficult. But the evidence is nonetheless suggestive that, at a minimum, non-binding, target-based approaches to improving the trading environment that leave countries with a broad discretion as to what to do to reach the target, can help consolidate and reinforce positive behaviour. And if the goals are chosen wisely, they can support positive multilateral outcomes from a non-universal forum. Indeed, this lesson has been picked up recently by the G20. Like APEC, the G20 is a very diverse group of countries, with no claim to universality, although it is representative of a wider range of geographical regions. Leaders frequently commit to a free and open multilateral trading systems, but these commitments have been insufficient to reinvigorate the stalled Doha talks. In 2016, G20 Trade Ministers adopted a different approach: they committed to reducing trade costs by 15 percent. APEC’s influence is clear both in terms of method (complete freedom as to which policies to adopt to achieve the goal), as well as the open, non-discriminatory objective itself. Of course, it remains to be seen how G20 members will monitor progress and attempt to move forward in this positive direction, but the message is significant: in an environment where there is broad support for trade but suspicion of deep integration agreements, the APEC approach of “soft law” joint commitments combined with broad flexibility on implementation has much to commend it as a support structure for an open, multilateral trading system. Ben Shepherd, the Principal of Developing Trade Consultants, is a trade economist and international development consultant. He has worked on a wide range of trade and development issues with organisations such as the World Bank, the OECD, the Asian Development Bank, the Inter-American Development Bank, the United Nations, and the Asia-Pacific Economic Cooperation. Image credit: CC by The Kremlin.